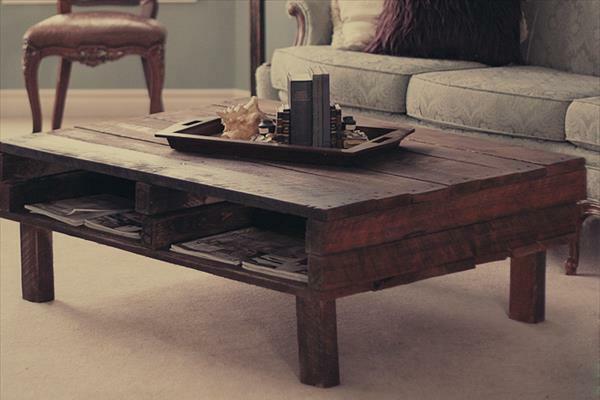 Get amazing DIY idea to make coffee table with pallet or rustic wood. 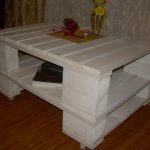 You just need to have two pallets to own a brand new DIY pallet coffee table for home coffee serving plans and needs. 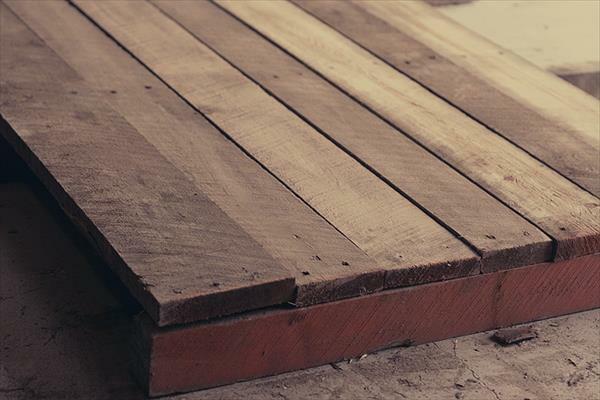 Be careful while selecting pallet wood for you home DIY furniture projects, it should not be treated chemically treated which may harmful to human body. 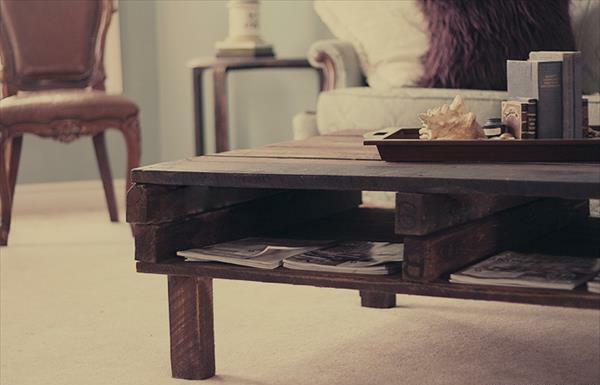 After getting your healthy pallets for coffee table, just put up the upper planks from one side of each pallet board. Now attach the sides above which the pallet planks have been rooted out. 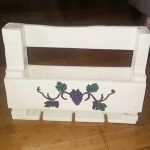 This attachment of two pallet board will give you infrastructure with storage compartments in it for books and news paper while taking tea or coffee. Now attaché the legs and give a complete varnish for ultimate model and garnishing and it’s done. 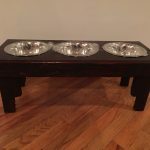 The size of legs would be according to desire of comfort we have chosen small size of legs for modern charm and fashion.